The bird hit damaged the nose of the aircraft as well as the radar antenna. 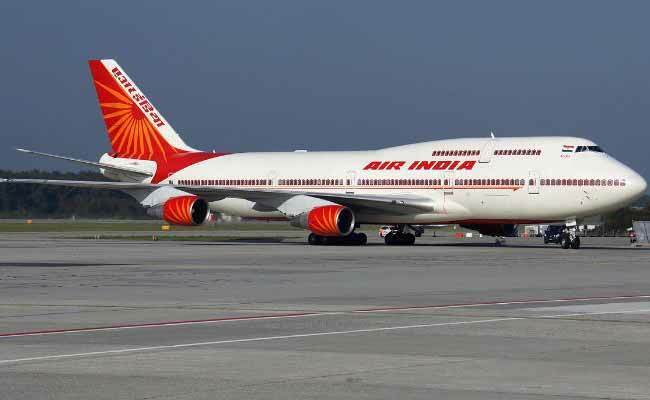 New Delhi: An Air India flight from Ahmedabad to London via Newark suffered a bird hit, forcing the airline to cancel its onward journey from Britain's capital. The AI-171 flight with 230 passengers onboard suffered a bird hit while it was on its way to London from Ahmedabad yesterday. The plane landed at Heathrow Airport at 10:39 am local time. The bird hit damaged the nose of the aircraft as well as the radar antenna, the airline said in a statement. Of the total 230 passengers, 50 flyers destined to Newark were accommodated on a different flight. Travellers on the return leg of the journey from London to Ahmedabad are being accommodated on AI's London-Mumbai flight. The Newark to London leg of this return journey was cancelled by the airline. The aircraft is undergoing repair and maintenance and will be ready for the next return journey from London to Ahmedabad, the airline said. This comes nearly a month after a New Delhi-bound Air India plane from Bhopal with 122 passengers and crew on board, was diverted to Jaipur after a bird hit resulted in extensive damage to the aircraft's engine blades. As many as seven blades of the aircraft were damaged due to the impact. Passengers were consequently provided alternate flights whereas international travellers were provided with taxis to reach New Delhi. The remaining passengers were accommodated in a coach for the completion of their journey. BJP lawmaker in the Rajya Sabha Prabhat Jha was among the passengers and he appreciated the efforts of the pilot in handling the situation.